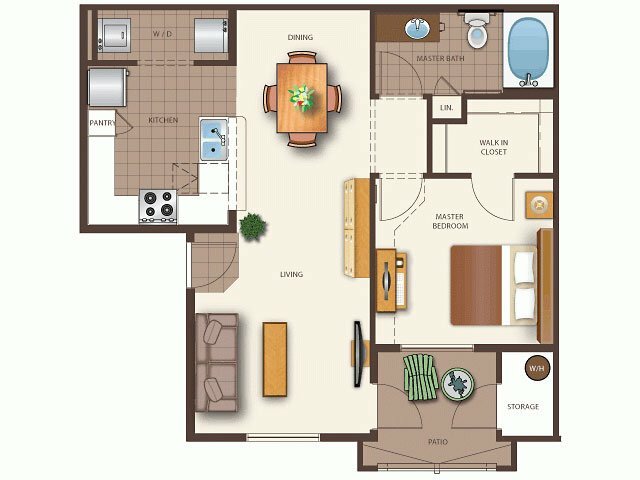 Our spacious floor plans were designed with your comfort and convenience in mind, offering amenities that are second to none! Our apartment homes come with well-appointed amenities, including your very own intrusion alarm, ceiling fans, cable ready and more. You’ll be thrilled at where you live!